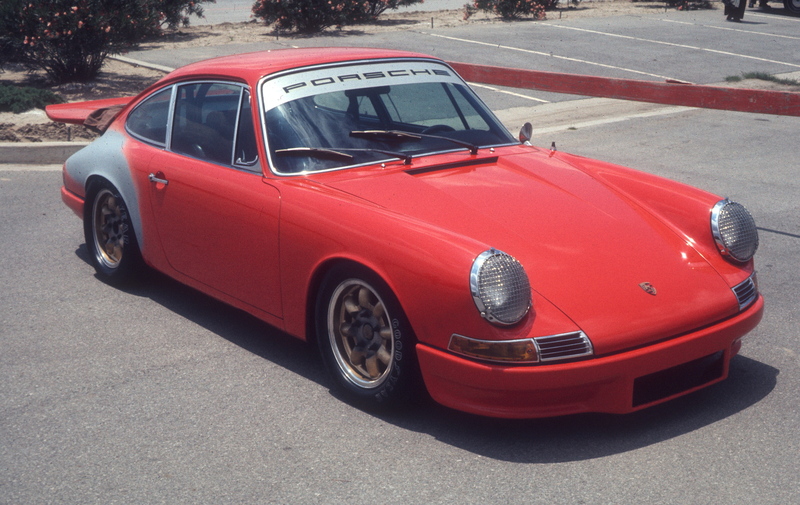 What type of cars influence your automotive tastes? What current design or styling trends have made an impact on you recently? 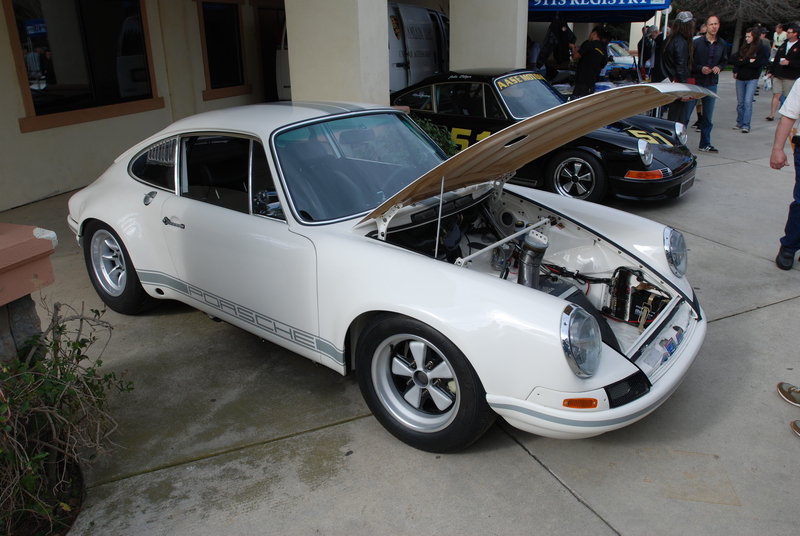 Do you prefer the classics over contemporary models? 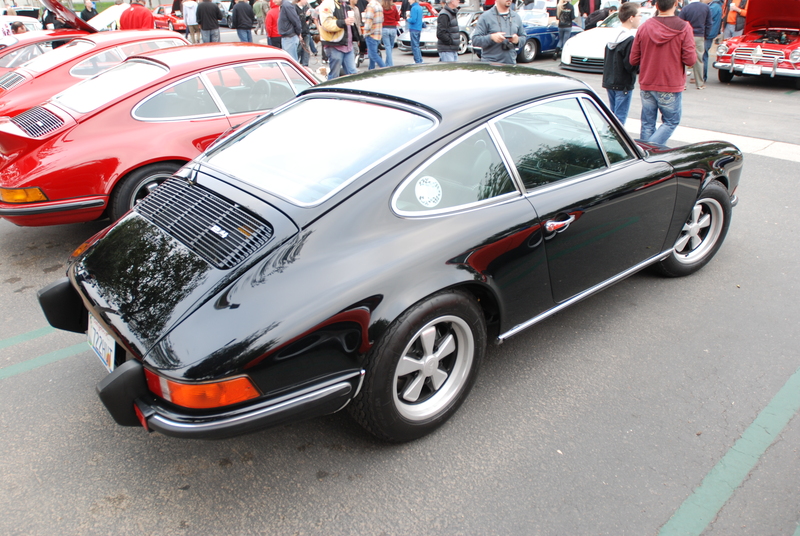 Regardless of your favorite make or model, design influences can be found everywhere, even in non automotive fields. Automotive designers have long been known to seek inspiration from the worlds of high fashion, jewelry, print. textile, sculpture, sports, military, aeronautical and Motorsports. And there is always the ability to draw inspiration from a manufacturers own design history and their brands genetic DNA. 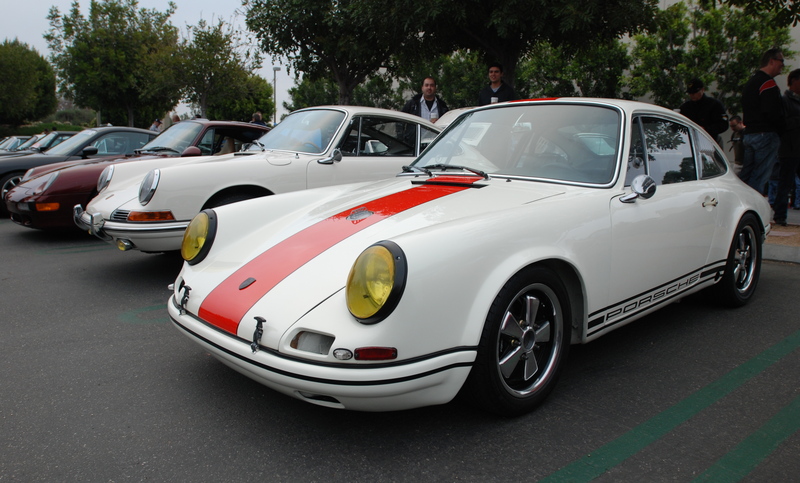 These latest trends have now overshadowed the previous craze of 1973 Porsche 911 Carrera RS recreations. 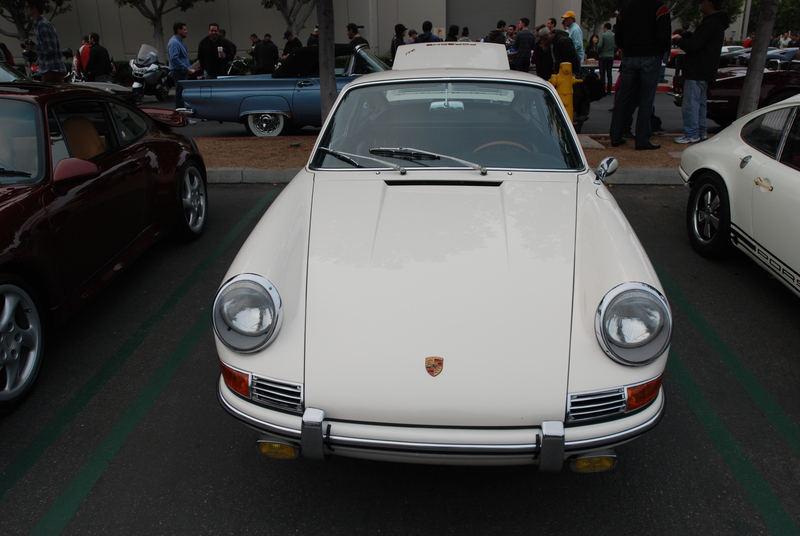 And how appropriate that these newest trends are surfacing in 2013, a year in which Porsche celebrates their 50th anniversary of the iconic Porsche 911. 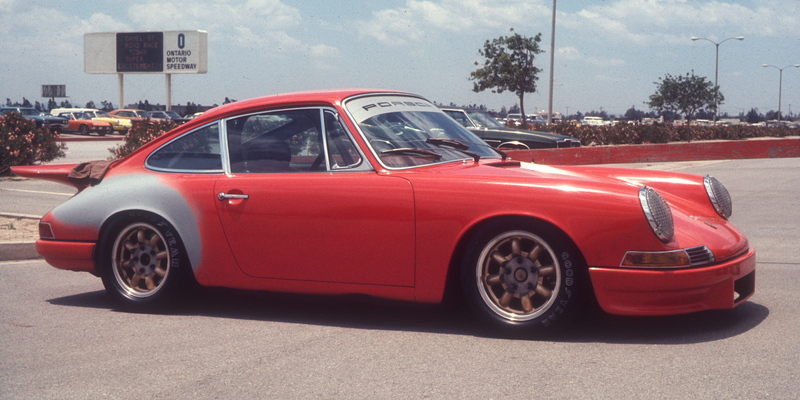 The focus and theme for this post came to me after a recent review of my slide archives, especially after coming across several images of an orange, 1967 Porsche 911 that I shot way back in May of 1974 at the Ontario Motor Speedway, two years after buying my very first Porsche 911 (a 1966 coupe). 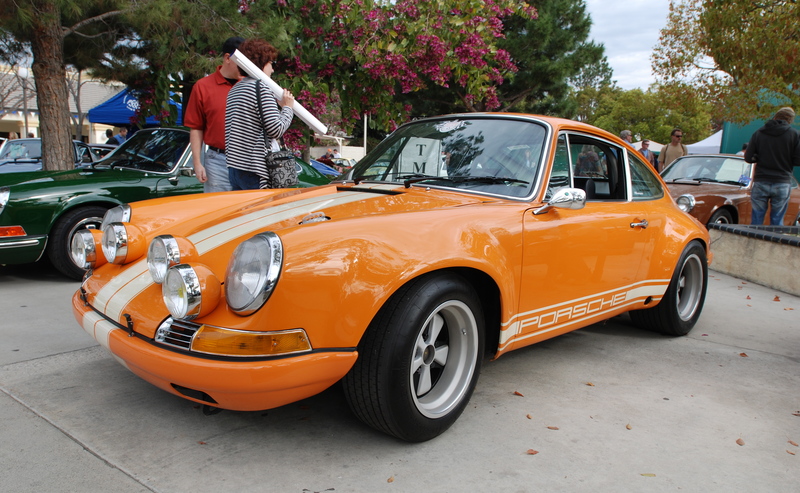 This particular orange 911 ended up making a huge impression on me back in 1974, in part because of my growing interest in Porsche race cars (in particular the 1967 911R and the new for 1973 & 1974, Porsche 911RSR). 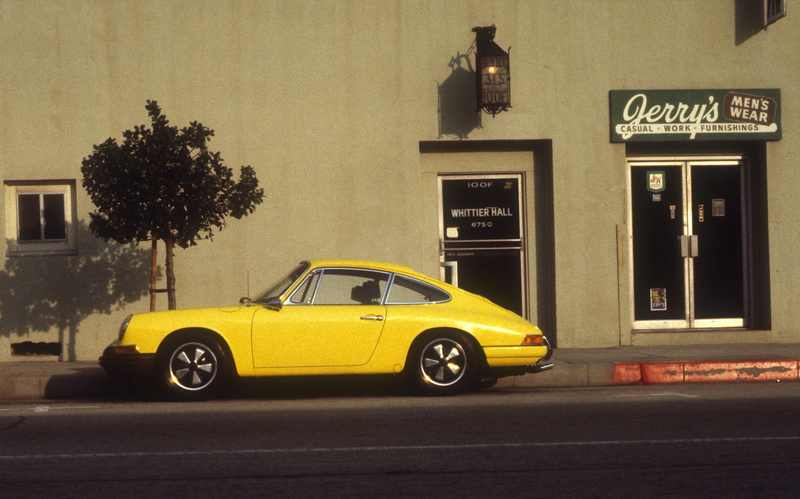 This entry was posted in Early 911's, Porsche, Porsche race cars and tagged Automobiles, Cars, Early 911's, photography, Porsche by digitaldtour. Bookmark the permalink. Thank you, I’m glad that you enjoyed my latest blog post “under the influence”.